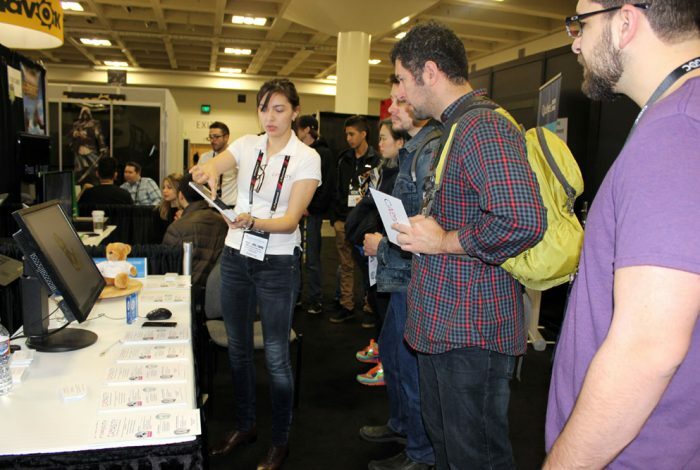 It has been a lively week at GDC 2016 in San Francisco. Cappasity presented its soon-to-be-released Easy 3D Scan app at GDC Play zone and at the Intel’s Skybridge in the South Upper Lobby of Moscone Center. We’ve received a great amount of positive feedback from the attendees and especially game developers. As games tend to move towards higher resolution content, it has become harder to sculpt and paint objects and characters from scratch. But now developers have an option to capture real-world objects and quickly get a digital 3D representation of them using Easy 3D Scan. It is an affordable solution for 3D content creation and all developers agree that it would save them a lot of time and effort while working on their games or VR/AR apps.